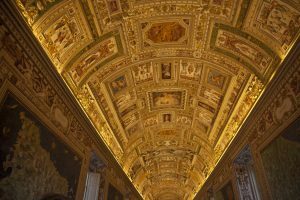 Experience the Vatican Museums in a different light when you enter after regular closing time on our Vatican night tours. 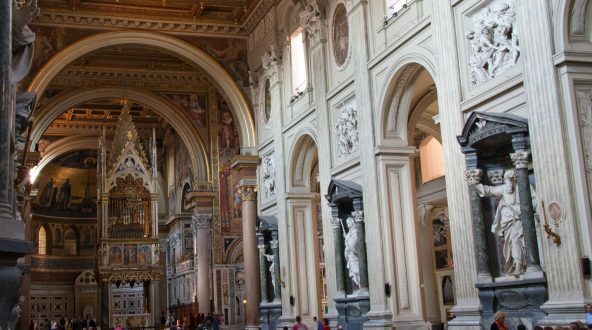 For short periods during the spring and summertime only, the Vatican Museums open late to the public, allowing us to wander its corridors and examine artworks like Michelangelo’s Sistine Chapel frescoes with cooler temperatures and a more intriguing atmosphere. In a more elegant setting, your English speaking tour guide will lead you through the highlights of the museum where you can snap great photos of St Peter’s dome at dusk, and where you can wander through the Pinecone Courtyard while some musicians are performing and entertaining the guests. 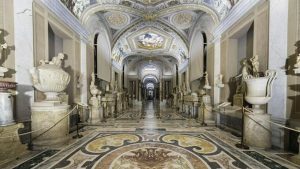 In a usually less crowded setting, the Vatican Museums gives this special night opening only on Friday evenings, which is a good chance to cool down from Rome’s very hot temperatures at day-time. 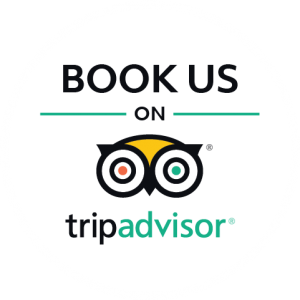 Learn about Michelangelo and the Popes’ at nighttime, while strolling through world-wide-famous galleries such as the Map Gallery and the one of the Tapestries, being surrounded by over two millennia of art and history to take all in, at your own pace. 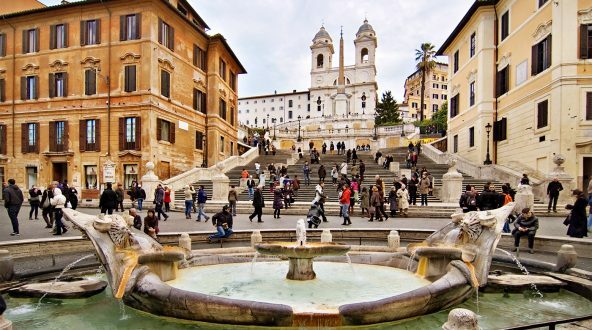 Walk by famous statues such as Apollo Belvedere or the 1st Century BC Laocoon, then awe at Nero’s red-marble-bath-tub and also the the huge statue of Hercules made of bronze, which still looks flawless after 1900 years… keep going and snap a photo at the statue representing an ancient roman charioteer “Auriga”and hear of the chariot races as you walk down, along the “Gallery of the Candelabra” being surrounded by ancient roman statues which are two thousend years old, to say the least. 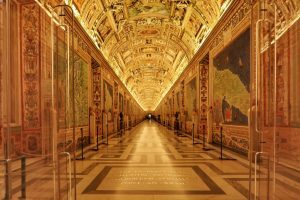 At last, your nighttime walking tour of the Vatican Museums finishes inside the Sistine Chapel. 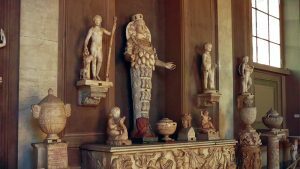 By the time that you step inside of it, your tour guide will have covered its history already, and in this way you will relax inside the Michelangelo’s best known work for practically as long as you want, up until the closure of the museum. 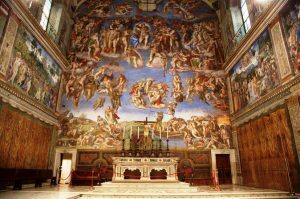 The Sistine Chapel may be subject to unscheduled closures for religious ceremonies. When this occurs, we will provide guests with an extended tour of the Vatican Museums, or appropriate alternative. While we undertake to tell guests beforehand if there are any planned disruptions, this is not always possible. Please note that appropriate dress is required for entry into some sites on this tour. Knees, shoulders and backs must be covered. Due to increased security measures at many attractions some lines may form on tours with 'Skip the Line' access.